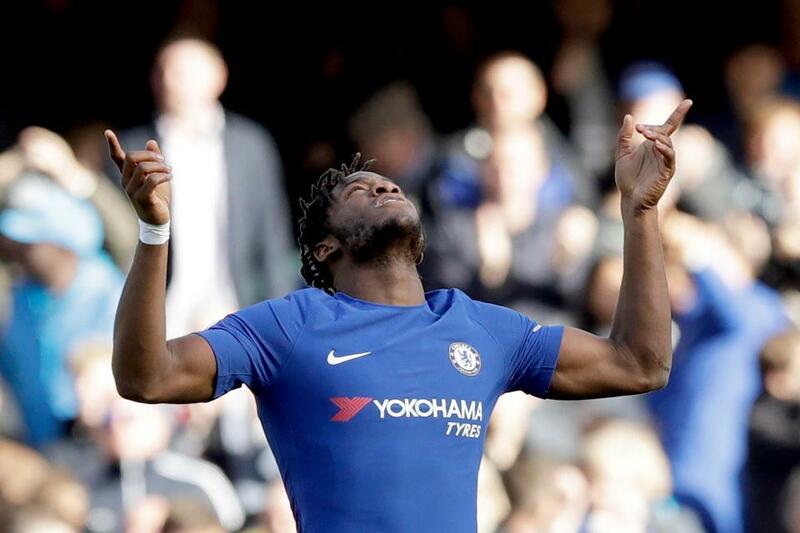 After finishing 7th in the Premier League and achieving a spot in the Europa League’s qualifying rounds, Burnley exceeded expectations and must continue their rise in the upcoming season. 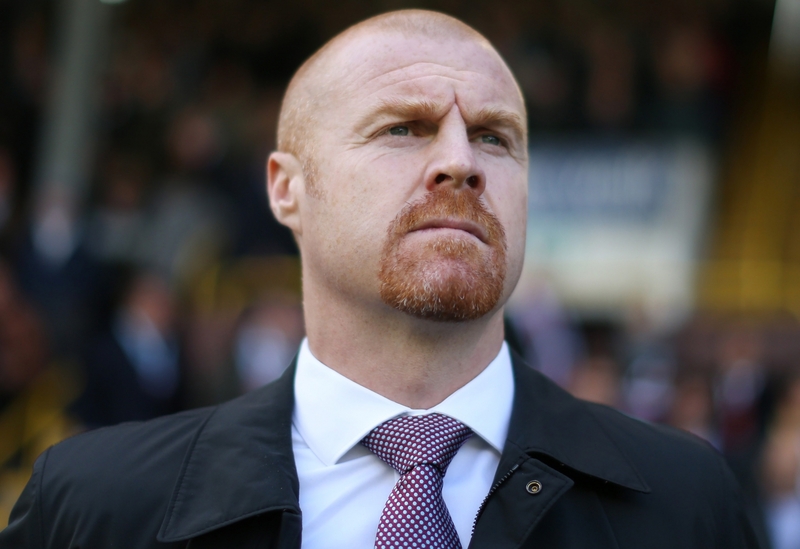 The Clarets certainly overperformed by finishing in the Europa League spot, with Sean Dyche’s tightly-knit squad securing a return to European competition for the first time in 51 years. But to go on a dream Europa League run and to match the raised expectations in the 2018/19 campaign, Burnley need some reinforcements. And the new players must arrive quickly at Turf Moor as we near the end of the summer transfer window. 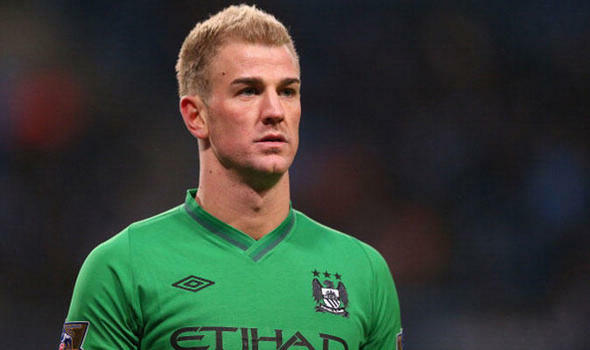 Here are three players Burnley should sign before the transfer window slams shut on August 9. Burnley have captured the signature of Ben Gibson from Middlesbrough but the club must add more depth to their defence. 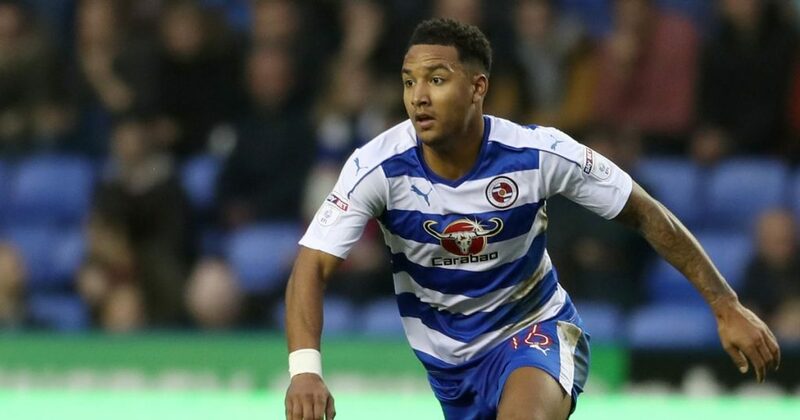 In that case, a move for Reading’s Liam Moore would be fantastic. 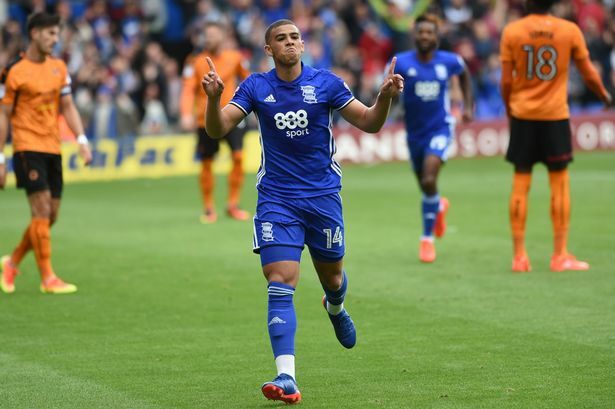 Moore played a key role in the 2016/17 campaign as Reading reached the Championship playoff final and although his form dipped last season, he is rated as one of the top defenders in the second tier. 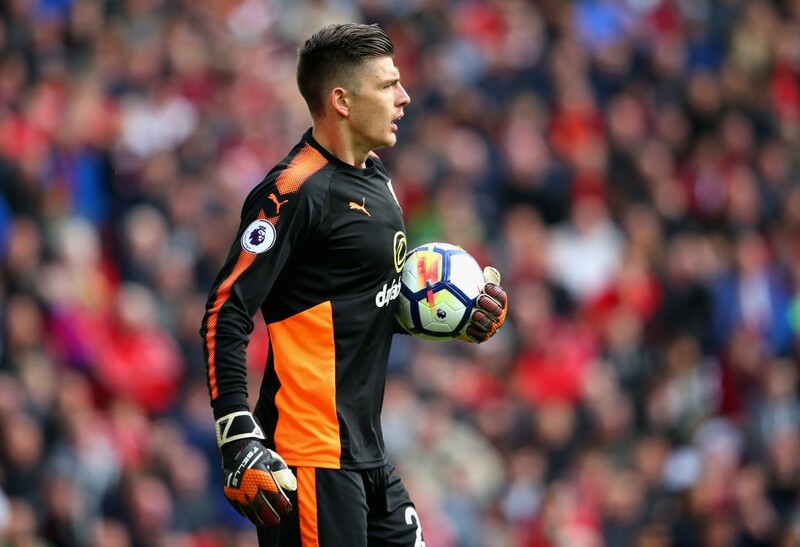 The former England under-21 international would strengthen Burnley’s defence while challenging the likes of James Tarkowski, Ben Mee, Kevin Long and Ben Gibson. 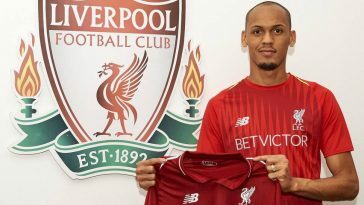 Moore has experience in playing on the right-hand side of the defence and also in central defence, which could tempt Dyche to make a late swoop. The defence is not considered an area of concern for Burnley, but the experience of Moore would surely help. 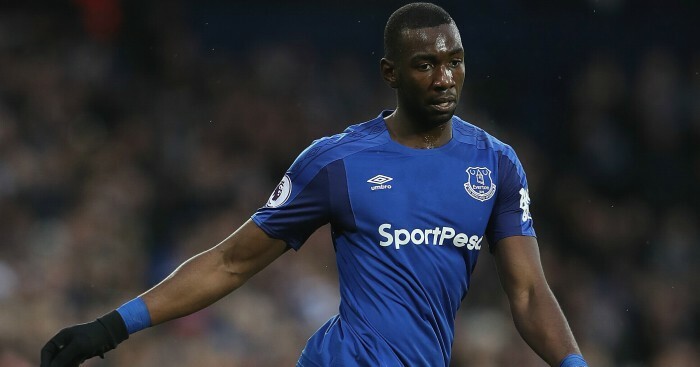 Yannick Bolasie could find himself on the fringes at Everton following the arrival of Richarlison earlier this month. Bolasie joined Everton in the summer of 2016 but suffered a serious knee injury against Manchester United that December. 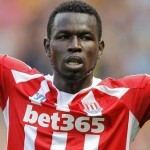 The DR Congo international, since then, has not been able to live up to expectations at the Goodison Park and made just 16 league appearances last season. Now that Bolasie is back to full fitness, Burnley must make a late move for him. On his day, Bolasie can be a dangerous player due to his explosive pace and skill set. The left-winger would add some creativity to Burnley’s attack to match the industry of Chris Wood and Ashley Barnes. And with the physicality and experience that Bolasie has, there is no doubt that he would settle down very quickly at Burnley. Next article Who is this £10.7m Ligue 1 ace on West Ham’s radar? A good spot by Pellegrini? 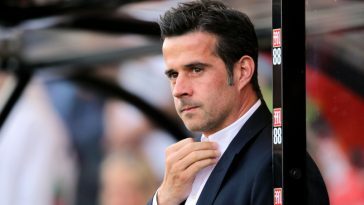 Who is this £10.7m Ligue 1 ace on West Ham’s radar? A good spot by Pellegrini?